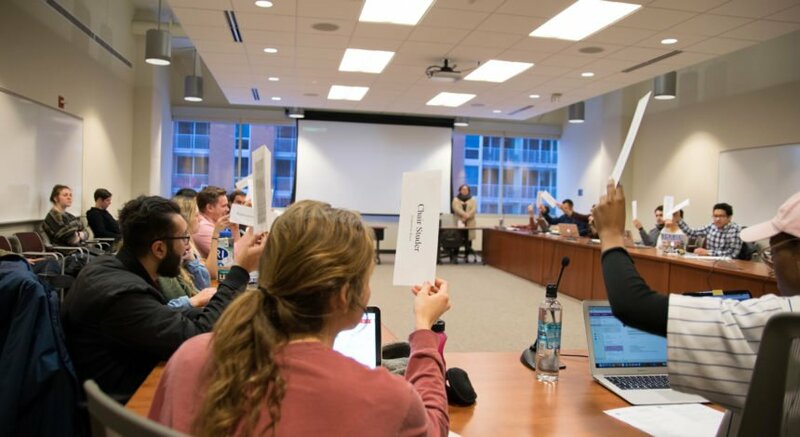 The Board of Regents voted to increase nonresident tuition at nine University of Wisconsin System schools, including UW-Madison, Friday. The regents held one of their last meetings before Gov. Scott Walker’s budget — which aims to cut $300 million from the UW System — passes through the legislature this summer. Proponents of the tuition spikes consider them a tool to increase revenue in the face of state funding cuts. UW-Madison out-of-state undergraduate students will see a $3,000 increase in tuition next fall and around $10,000 over the next four years. International student tuition will rise by $11,000 over four years and tuition for certain graduate students will increase as well. 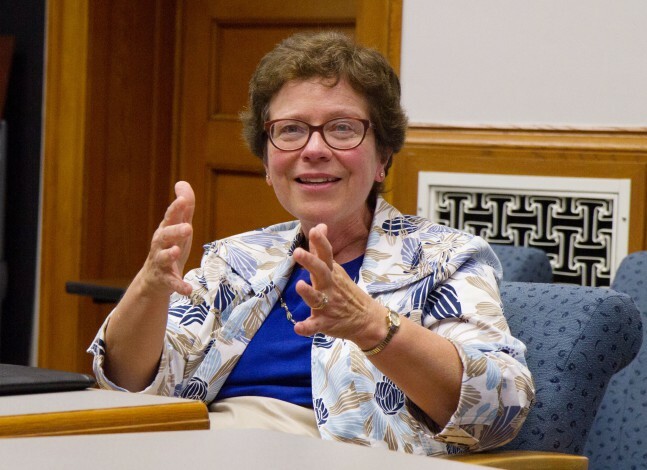 UW-Madison Chancellor Rebecca Blank’s plan hikes out-of-state undergraduate tuition by $3,000 for the 2016-17 school year as well and by $2,000 each of the following two years. The regents voted to only put into action the first two years of increases. This year, out-of-state students paid $25,523 for tuition, while in-state resident undergraduates paid $10,410. Influential Republican lawmaker Sen. Steve Nass, R-Whitewater, a longtime critic of the UW System, criticized Blank’s move to implement what he described as a 35 percent tuition increase. The regents pushed back to Nass’ comments, defending Blank’s right to find ways to bring in revenue for UW-Madison. “I believe the chancellor and her staff have done a solid job of rationally presenting [a tuition plan],” Cross said. 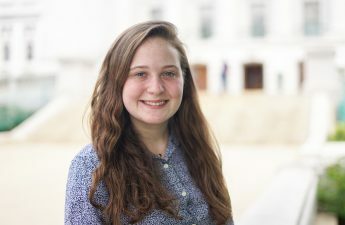 Associated Students of Madison Chair Genevieve Carter said in a statement the increase in out-of-state tuition creates a tuition-dependent funding model. Carter also said students were not made aware of the decision to increase tuition and have largely been kept out of the decision making process. “If our administrators are going to place this increased burden on students, they need to engage directly with the students who will be paying more soon enough for students to determine whether Wisconsin is still a reasonable financial option for them and their families,” Carter said. Noel Radomski, the director of the Wisconsin Center for the Advancement of Postsecondary Education, said he is concerned about the UW System’s ability to attract nonresident students given how large those tuition increases would be. This decreased enrollment from out-of-state students could render the revenue projections UW System officials are using inaccurate, he said. Increases like this also present questions about the type of out-of-state students that will come to UW-Madison, Radomski said, with highly-qualified students potentially going to other public research universities. “It’s likely that you’ll see less qualified nonresident students on the UW-Madison campus,” Radomski said.